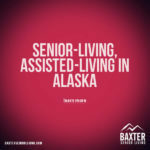 So What is Assisted Living Exactly? 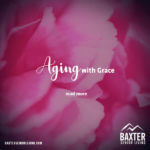 As we age, our physical and cognitive abilities change. Adjusting to compensate for these changes can often lead to us doing less than we’d like. That doesn’t have to happen. 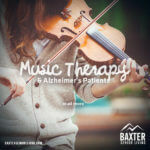 At Baxter Senior Living, our job is to learn what you want to do and then help you keep doing it. Each resident will have a personal care plan tailored to their individual needs. Based on those plans, we will deliver the support needed to enable you to live as fully an independently as possible. Assistance walking, eating, dressing, bathing, toileting, and transferring between a bed and a chair. In addition to that, assisted living residents may have assistance with medications, daily wellness checks, laundry and housekeeping services, management of diabetes and many chronic medical conditions. An active social calendar for activities, outings, and transportation to doctor appointments are also included. 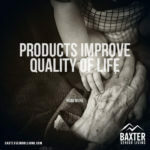 Please call or email us today to learn more, or to ask specific questions about what kind of medical and health care services may be provided at Baxter Senior Living.